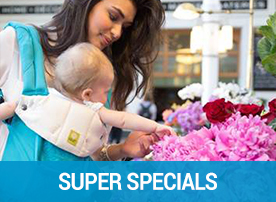 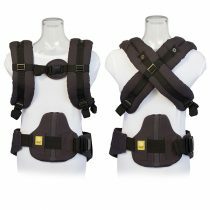 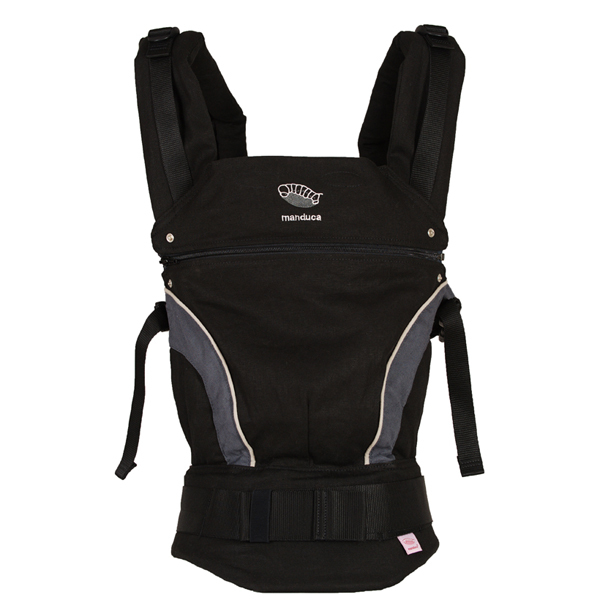 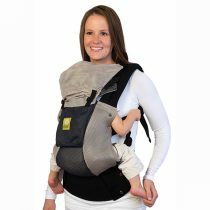 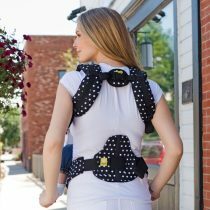 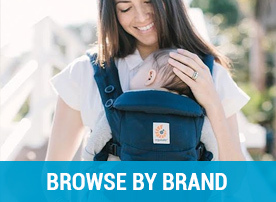 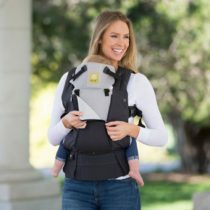 Manduca Baby Carrier -Black is a comfortable ergonomic carrier endorsed by the Australian Physiotherapy Association and is designed to provide optimal comfort for parents and their baby. 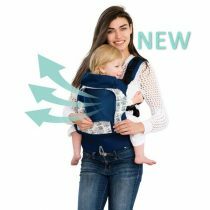 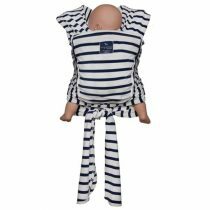 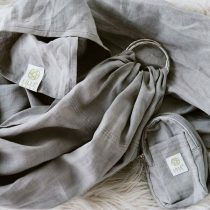 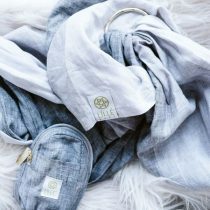 This carrier is made with a blend of Cotton and Hemp with 100% Certified Organic Cotton lining in the areas where baby has skin contact. 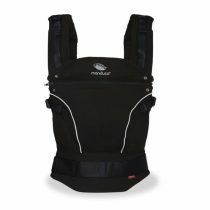 This classic black carrier has a contrast of charcoal grey and white accent.